Today almost every has Smartphones and Gadgets in their hand, which is indeed the latest trend in technology. But the technology will be of no use if it cannot save someone’s life. There are so many women who work late at night and get to their home all by themselves. It is a matter of concern for all women across the world with respect to their safety. In order to be always safe, you need to have some applications in your phone. By downloading and using these applications, you cannot just save your life but also someone else life also. These applications help at lot of places like when traveling alone at night, or if someone is harassing you or you feel threatening by someone when you are alone and so on. So let’s go out and checkout some of the best applications in protecting women and giving them more safety. If you are college student, then this app is specially designed for you only. It allows you to alert your friends and families along with alerting the campus police as well. With the help of this app, you can send alerts based on time scheduling, say like if you don’t get to home in next 1 hours then it will send alert to your friends about your current GPS location. It comes out with free 90 says subscription for people who have .edu mail account and 30 days for the rest. Using this app, you can add upto 6 people into your list who can be your friends or family members so that they will be informed about your location and need. This is a fantastic app which helps you to send text messages to your friends and families along with your current GPS location asking for help like “Come and get me”. While if you don’t have enough balance, then probably you can also send out “Call me” message as well. It is programmed and configured in a way that it allows almost everything, and the best part is, it’s available for free. If you live in countries like India, then I would definitely recommend you this app. You just need to login via your Facebook to this app. The best part of this app is that it will get information of your GPRS, SMS, GPS, Maps, Emails and Facebook account in order to send SOS message as and when required. This is just fantastic which comes out with no price at all. 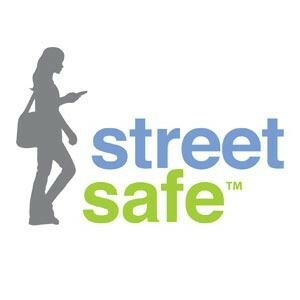 This app is basically for all iPhone users who are looking for safety. Using this app, it allows you to connect to Live Safety Advisor, which will be online until you reach your destination. 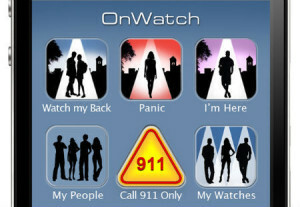 This app will provide you personal safety until your reach your home. It also allows you to notify police and 911 along with your details like Photo, age, height, etc. 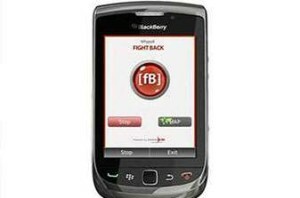 It comes with iPhone, Android, Blackberry, and Windows Phone. If you feel unsafe anytime, then this app helps you to generate a security alert system and by this all of your immediate contact will be given an emergency alarm. It also provides you with quick details about your current location along with sending panic message to your people. 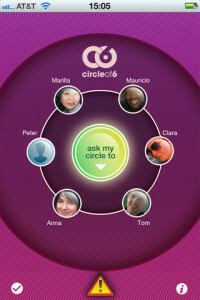 It also uses various social networks like Facebook and Twitter also.